WATO certified and DEFRA approved. 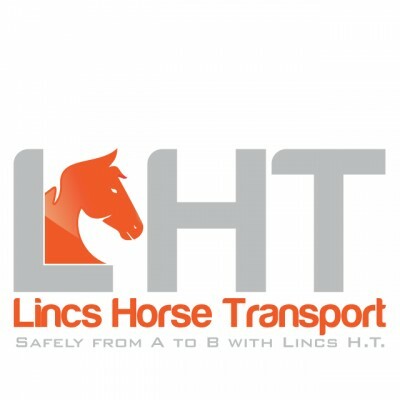 Lincs Horse Transport was founded by Anne Kneen in 2017. Anne grew up around horses and was an active member of the Ryburn Valley branch of the Pony Club, representing them on the Showjumping and Tetrathlon teams. After A-Levels she attended the Lincolnshire College of Agriculture and Horticulture, where she undertook an HND in Horse Studies alongside BHS exams. From there she went on to work in the industry and has many years experience in the equine sector. Self-Drive Hire price list: £60 for a half day (available weekdays only) £90 for a full day (weekdays) £100 for a full day (weekends) Provided with a full tank of diesel, to be returned with a full tank of diesel. 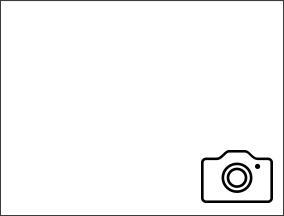 Hire is subject to T&C's, which are available upon request. 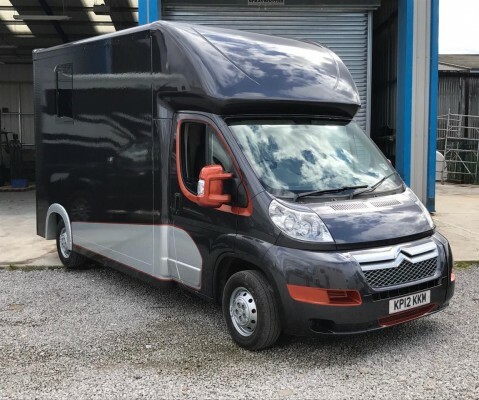 Why not take advantage of our self-drive hire loyalty scheme: Book 5 dates in the diary and the 6th one is free of charge That's a 17% discount and equal to £83 per full days hire!